NETBALL: Breakaways are celebrating one of its most successful seasons in the Hervey Bay Netball Association. The club will be the most-represented when the HBNA's post-season starts tomorrow, as 10 of Breakaways' 12 competitive teams made the finals. Three teams won the minor premiership, with the Division 3 Terrors going through the season undefeated and defending premiers Breakaways Titans atop the Division 1 ladder. Club president Belinda Walkley put the club's success down to its coaches. "All of our coaches are accredited at some level, and that's evident through the way our teams have performed this year," Walkley said. "Our Division 1 team is there again, both of our Division 2 teams have made it. One (of the Div 2 teams) is made up of mostly teenagers so they've done really well. We will get one of those teams through to the next week of finals." The club's success is not limited to senior divisions. "We've got two teams in Division 10, and both of those have a number of kids playing up in age," Walkley said. "Both can make the grand final." Breakaways has experienced a growth in player numbers, both through new players and from other clubs, and have fielded three more teams this season than they did in 2017. The biggest thing, according to the first-year president, is how Breakaways has lived up to its "family club" mantra. 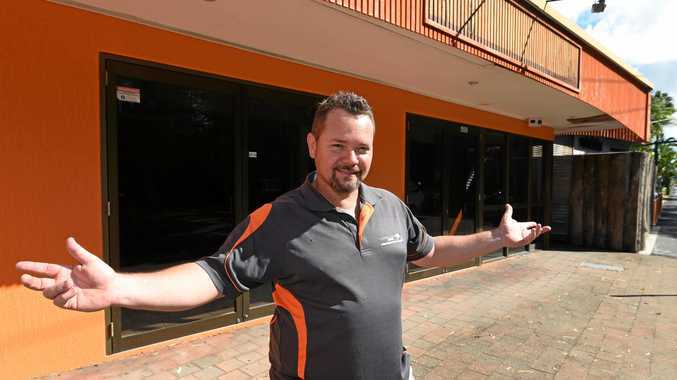 "We have at least 12 families with the mother and one or two daughters playing netball at the club," Walkley said. "We pride ourselves of being a family club." Breakaways Titans will take on Bullets Boscia for a place in the Division 1 grand final on court 1 at 3.30pm. 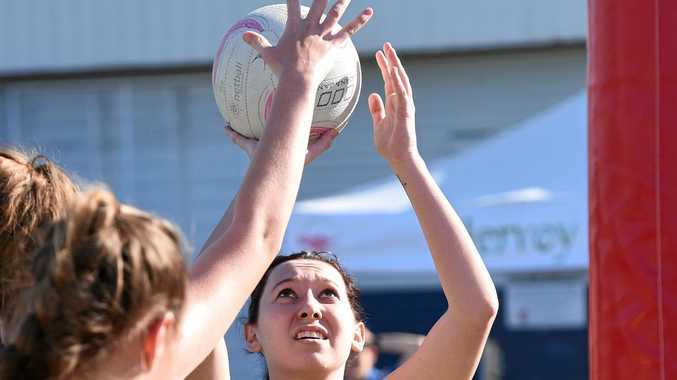 Hervey Bay Netball's finals will start today, with the last Net Set Go round robin to start the full day of fixtures at 8am. A medal presentation for Net Set Go players is scheduled for 9.05am, before Divisions 8 and 10 teams hit the court for their semi finals at 9.30am. Games start at 11am, 12.30pm, 2pm and 3.30pm.